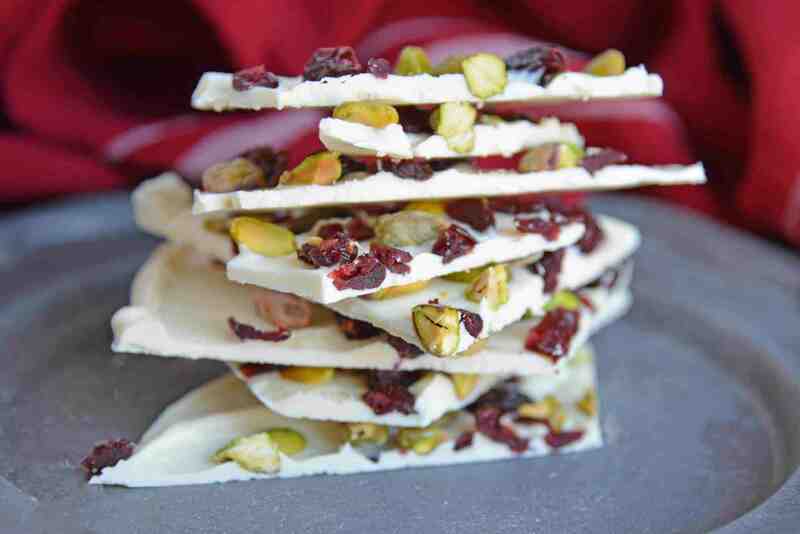 Pistachio Cranberry Bark is a simple and delightful recipe to enjoy during the holiday season! A splendid gift to give to family and friends during Christmas time! 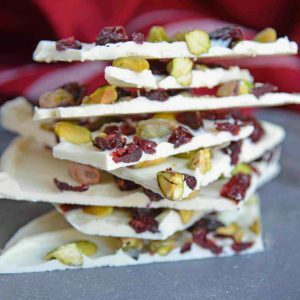 Pistachio Cranberry Bark is a delicious combination of pistachios, dried cranberries, and white chocolate! Pistachio Cranberry Bark is so easy it only takes 10 minutes to make! 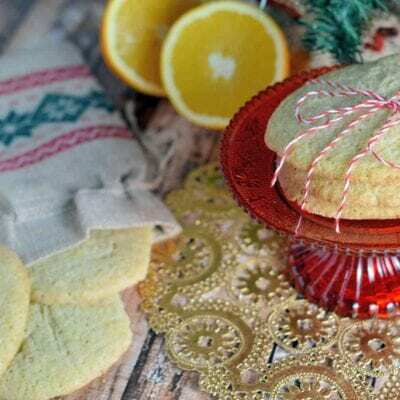 Probably the most simple of holiday baking, barks can be very satisfying, make great gifts and are a fabulous finger food to set out. 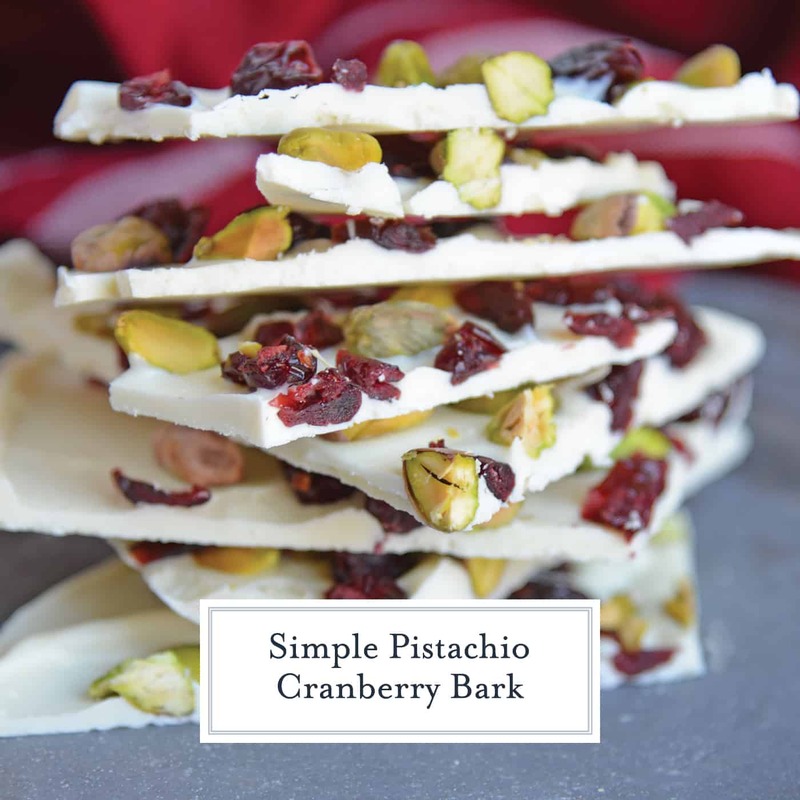 Pistachio Cranberry Bark combines creamy white chocolate, salty pistachios and gummy sweet dried cranberries. Bonus? 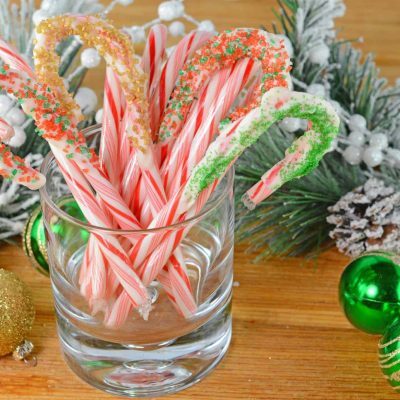 These yummy flavors also happen to be Christmas colors! Sweet! What is almond bark? Almond bark makes you think there are almonds in it, but there are actually no almonds in this. 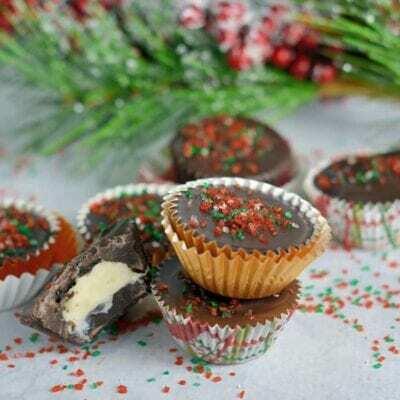 It is a chocolate-like candy that is made with vegetable oil, food coloring, and flavoring. You can find it in blocks, or round melts, and is typically used in place of chocolate. 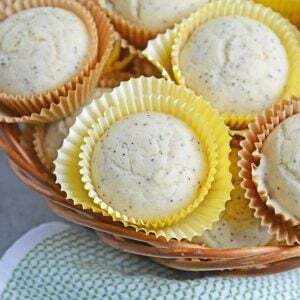 The best part about this recipe is how easy it is to make! 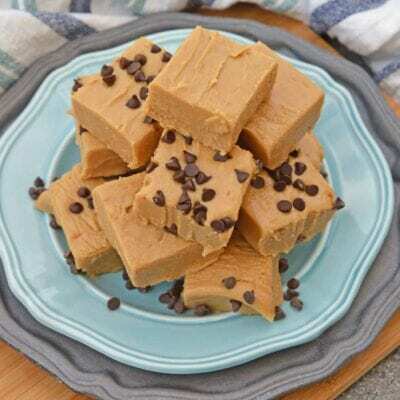 You can make this in a double boiler, saucepan and heat proof bowl or even in the microwave! You just spread your melted chocolate on parchment paper and sprinkle on your pistachios and dried cranberries. Place it in the fridge to set. If you’re making this in a hurry then you can cut it after 5-10 minutes but if you can leave it for 1-2 hours for better results! 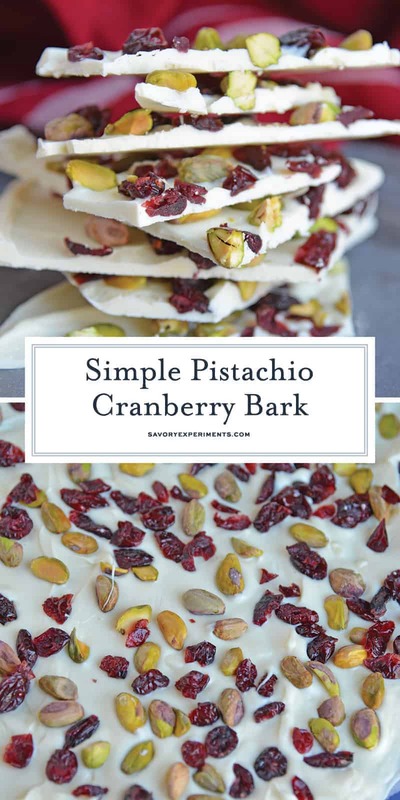 You can store your Pistachio Cranberry Bark for up to 2 weeks in an airtight container! 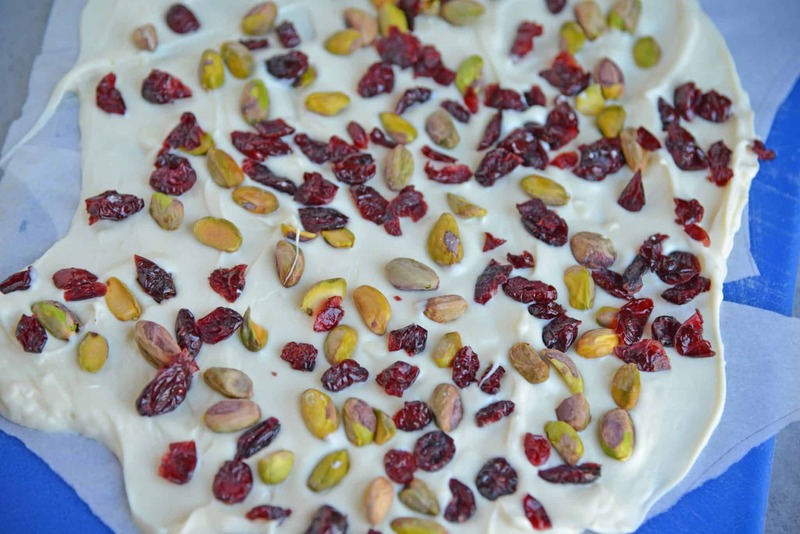 Don’t wait, make Pistachio Cranberry Bark today! Heat candy melts, stirring frequently for even melting. While chocolate is melting, place a large sheet of parchment paper on a cookie sheet. 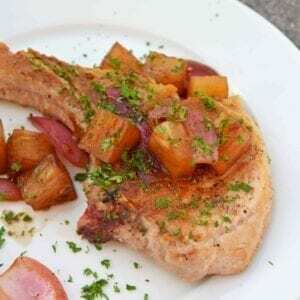 Lightly coat with cooking spray. Spread chocolate over parchment paper using an offset spatula. Quickly sprinkle shelled pistachios and dried cranberries over chocolate, gently pressing down. 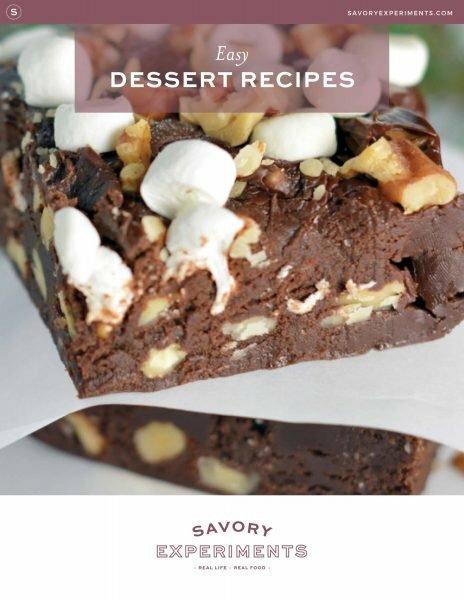 *If you can't find almond bark, use 24 ounces white chocolate chips and 2 teaspoons shortening or white chocolate candy melts. I adore dried cranberries and pistachios together but have never paired them with chocolate! This looks so yummy! Yum! Looks good. Thanks for joining our Twirl and Take a Bow Party! Hope to see you again next week! Can’t wait to try these. They look very tasty. Pinned and I’m your newest fan.